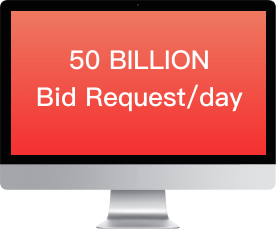 Connected with 50+ advertising exchange platforms in China, BiddingX processes over 50 billion bid requests per day, covering 99% netizens in China. 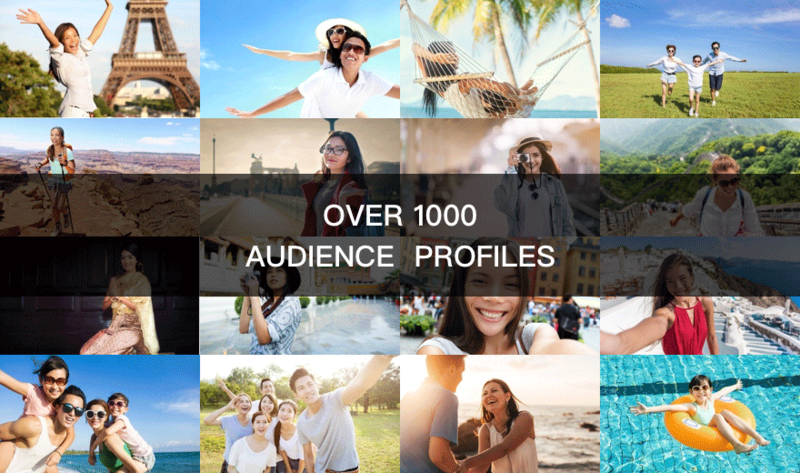 Biddingx has established a deep, stable, long-term media relationship with access to leading premium media resources in the most cost-effective way. 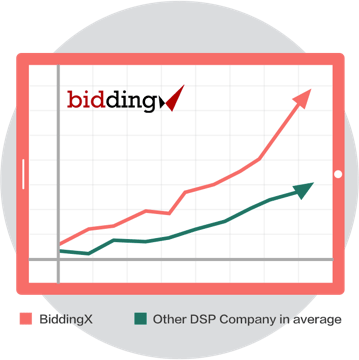 BiddingX is one of the earliest DSPs and programmatic players in China. 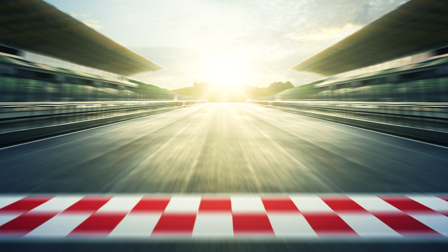 Our professional algorithm deep dives in data, automatically optimizes tasks, make your campaign more effective by at least 20-30%, to deliver the best ROI for the advertiser.